Laura, I wish you well with this effort. We have a good friend involved in PFO, too, so I will be thinking of both of you that day. We are doing grandkid duty at Lake Lure that weekend. Thank you so much, Linda. Playing for Others is a wonderful organization. I’ve been so humbled by their efforts on behalf of Taylor’s Tale! In fact, they’ve inspired me to plan something special for my race. We’ll miss you, but you can read about it on the blog. 🙂 Have a great time at Lake Lure! We do not have an official cheer station this year. I’d recommend going to the finish line or somewhere near the final turn of the 5K/half marathon. The Playing for Others crew should finish the 5K around 8:45-9, and I should finish the half marathon around 9:30. Just look for a sea of purple. 🙂 Thanks so much for your support! 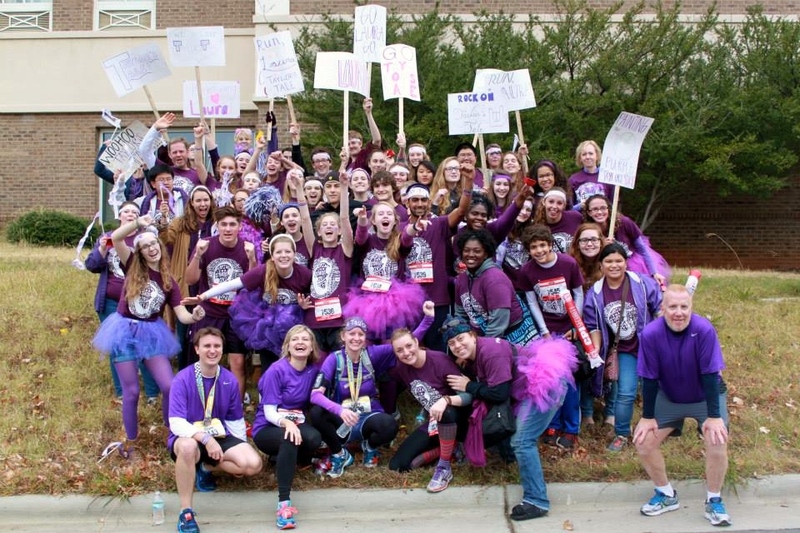 Scoggin – I just learned that Playing for Others, the teen organization that made our cheer station come alive at Thunder Road last year, will have a cheer station at mile 13 of the full marathon course (corner of Graham and Stonewall near the Panthers’ stadium). 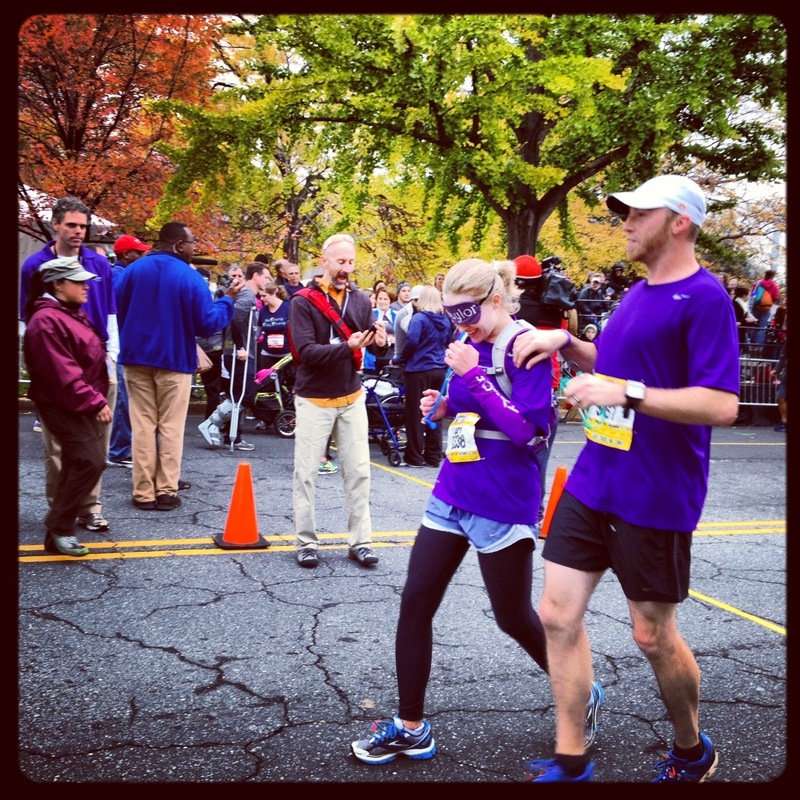 You can go there – they’d love to have you – or the finish line!